Want the best appetizer at the party? 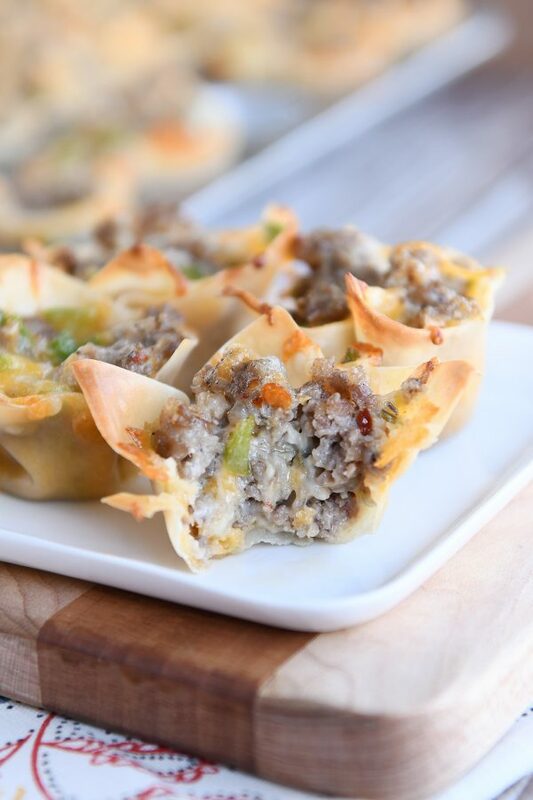 These easy cheesy sausage wonton bites are so crazy delicious…crispy wontons filled with a savory sausage filling. Yum! Channeling all the intensely scientific research I’ve done over the years related to food, I can pretty safely bet that of everyone tuning into the big game this weekend, approximately 69.3% of you will only be there for the food. The question is: have you started thinking about what you’re going to eat while that football is being thrown to and fro? This is a very important matter not to be taken lightly. While we usually don’t host or go to big parties on Super Bowl Sunday, I can still appreciate a really, really great appetizer (so delicious it should definitely NOT be saved for football only). And these easy cheesy sausage wonton bites are crazy good. My Aunt Marilyn brought them to a family dinner a while back and I’ve made them several times since – always getting requests for the recipe. The flavors are simple but yummy, and they are super easy to make. Plus, anything made mini-sized to pick up and pop right in as you’re casually walking by is a winner in my book. The success of this recipe depends on a) using a mini muffin pan (this is my favorite USA brand mini muffin tin – aff. link) and b) baking the wonton wrappers alone for just a few minutes before being filled with the delicious cheese + sausage mixture. Doing that will ensure those crispy edges stay crispy! And that’s just what you want. While the wonton wrappers parbake for a minute, cook up the sausage with a bit of chopped green pepper. You’ll be adding a healthy dose of cheese and ranch dressing (or blue cheese – yum!) once it’s cooked, so prepare accordingly. I think it will say a lot about a person whether they choose to go the ranchy route or the blue cheesy route. 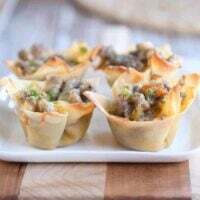 Pack the filling into those little wonton cups and bake again until golden, bubbling, and sizzling. 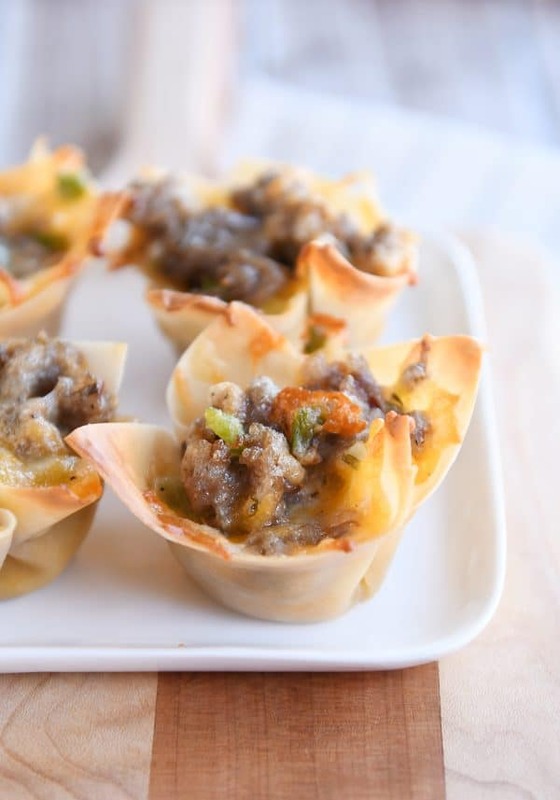 These cheesy sausage wonton bites are delicious warm or at room temperature. And if you are a sausage lover, I seriously dare you to eat just one. The crispy shards of wonton with the cheesy, zesty filling is an amazingly tasty combo. If you are in the market for some other appetizer inspiration here’s a quick look at some of my other favorite appetizers/snacks. I think the pull-apart pepperoni pizza rolls or homemade pepperoni pizza rolls are pretty much a no-brainer for a party (football or not! ), but that could just be the pizza lover in me talking. 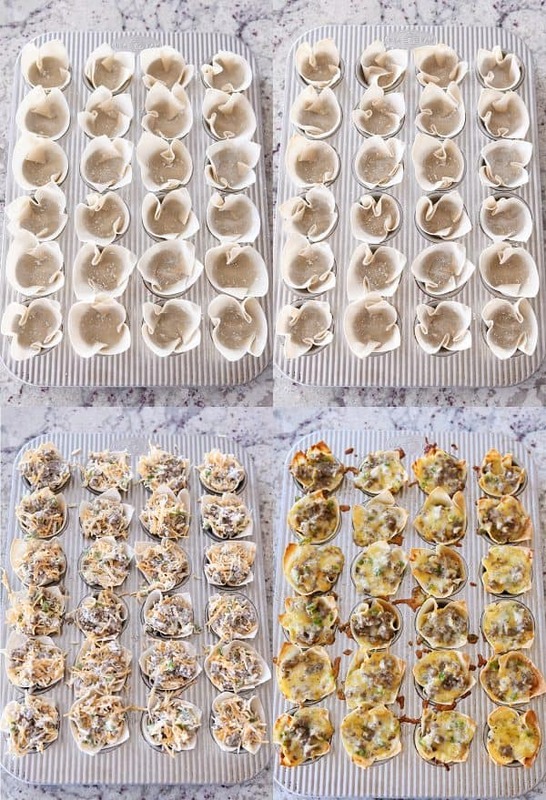 Press a wonton wrapper into each cup of a mini muffin tin, pressing gently to the bottom and sides. Spray lightly with nonstick cooking spray (optional, but it helps the wrappers brown more in the oven vs staying pale colored). Bake for 6-7 minutes. While the wrappers parbake, heat a nonstick skillet over medium heat and add the sausage and green pepper. Cook, crumbling the sausage into small pieces, until the sausage is no longer pink and cooked through. Drain the grease very well (so the bottom of the wonton bites aren't greasy after baking). Stir in the shredded cheese and ranch (or blue cheese) dressing. 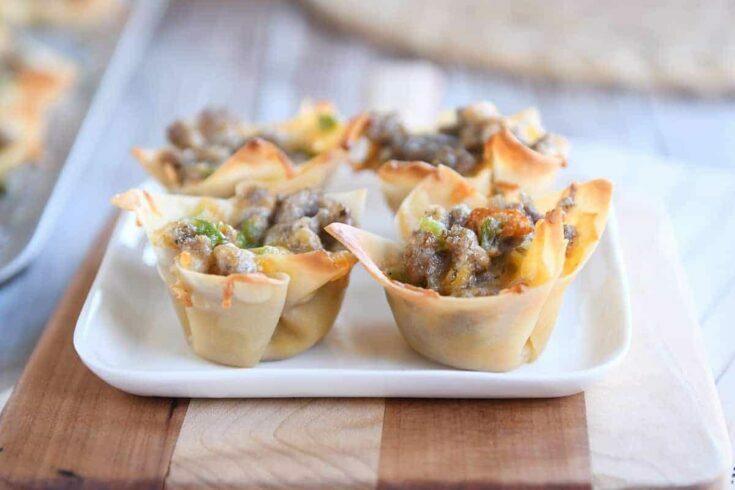 Fill the wonton cups evenly with the sausage mixture, pressing to compact the meat mixture just a little into each cup. Bake for 10-15 minutes until the filling is sizzling. Serve warm or at room temperature. 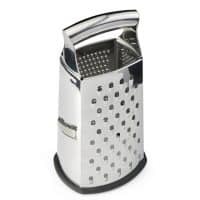 I think it helps to shred the cheese finely (or use finely grated cheese) - it will fill the wonton cups a little more easily than large-grated cheese. I use the full 16 ounces of sausage and really pack it into the wonton wrappers. If you don't want them quite as full, use 12 ounces. The flavor of these little bites depends a lot on the kind of dressing you use, so choose a brand that you already love the taste of! I love the concept of these. They were really easy to make, they’re a fun size, no fork required, etc. I used ranch dressing and the final product was a little too creamy for my taste. I think next time I’ll follow some of the suggestions above and make mine more of a taco theme – green onion, olives, taco seasoning, etc. Made these for Super Bowl. They flew off the plate. Gone in 60 seconds! Thanks for taking the time to let me know, Lisa! Made these for SuperBowl. They were good, but I felt they were a little greasy–even after letting the sausage drain (and squeezing it through a paper towel). I used 1 pkg of HOT and one pkg of REG sausage it was a great mix! (doubled the recipe and made 48 of these little pockets of deliciousness!) I think the Lite House ranch is a milder flavor than Hidden Valley and is our go-to ranch dressing (unless we do home made!) I expected them to FLY of the platter, but had a lot left over! I wish i would have done 1/2 ranch and 1/2 bleu cheese, just for the variety! Thanks again for great recipes! Thanks for the review! Sorry they weren’t quite what you hoped! These went really quickly at the Super Bowl party we went to! So yummy! 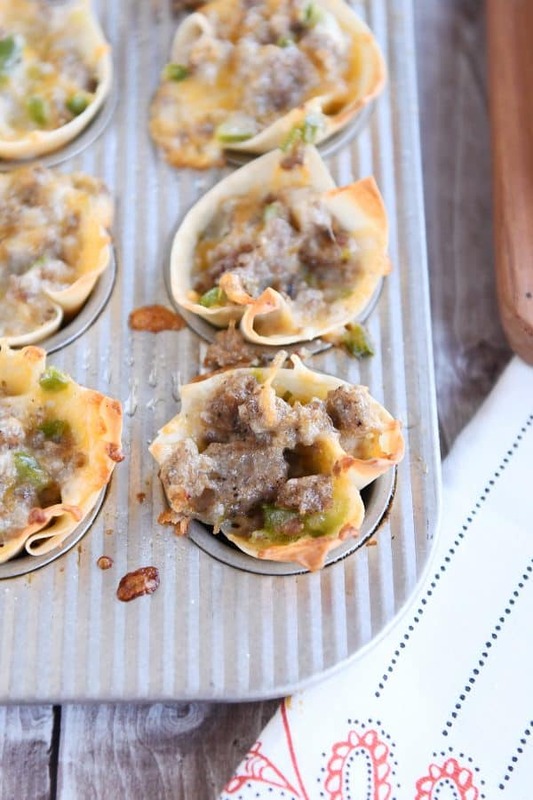 I’m thinking up other things to put inside wonton cups now…like a pizza one would be so fun! Yum, pizza flavors would be delish! Glad these were a hit! I made these yesterday, and you are right, they are really yummy! My husband loved them too! Thx for the great recipe. These look fabulous, I think the filling would be really good with puff pastry, too. 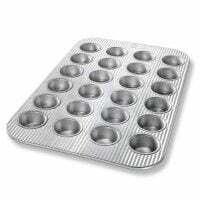 Serious the USA muffin pans are life changing! Muffins are my favorite baked good and cleaning muffin tins is my least favorite kitchen chore. 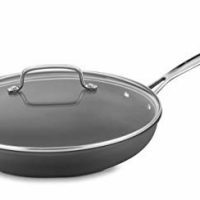 You can seriously just wipe those pans out!! These are good but it’s a lot of ranch! Next time I’d do half the ranch. Yum, my mom makes this with sausage, cheese, scallions, and black olives. So good! Mel, the actual recipe seems to have disappeared. I have tried pulling up your post in both Edge and Internet Explorer browsers – and everything appears in the post except the recipe. It was just a temporary error – my website was down for a bit this evening due to some technical issues but everything should be displaying ok now. Let me know if you continue to have issues accessing the recipe! Not to be the person who says, “If I change the recipe, will it still be good?” buuuut…. Is the sausage mixture tight enough that I could just do meatballs with it instead of the wonton wrappers or is it pretty loose? 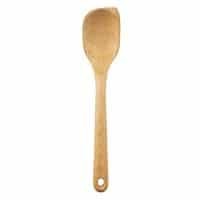 Maybe I could get it to work with a well packed cookie scoop. Thoughts? Once cooked, it is pretty loose and won’t hold together but if you added all the ingredients together to the sausage (before it’s cooked) it might stand a good chance of working meatball-style? This looks so yummy! I’m going to a Super Bowl party where the host is serving Mexican food. I’m thinking about subbing ground meat and taco seasoning to mix with the pepper and ranch – maybe adding onions. Think it’ll work? How far ahead can you make these and refrigerate before baking? I’m not sure – I haven’t tried making them ahead. I would still prebake the wonton wrappers and fill them and maybe try 24 hours and see how that goes? I worry the wonton wrappers will get soggy before baking; if you try it and want to report back that would be awesome! Yes, you definitely can. The one time I added additional salt while cooking the meat, I felt the overall wonton bites were too salty, but that’s largely because of the ranch dressing I used, I’m sure. This is the most popular appetizer I serve. They freeze very well too. Just follow your recipe but before baking with the filling freeze. Doesn’t take long to thaw before baking when ready to serve. Awesome about them freezing well! I hope you are staying warm today -its crazy cold in the Midwest. What ranch brand do you typically use for this appetizer and what brand of blue cheese do you use? I’m thinking of doing half ranch and half blue cheese. I know! I’ve had several friends that live in Minnesota and Wisconsin where we used to live text me that it’s colder than -40 today! Brrr! My preferred brand of both ranch and blue cheese dressing is the Litehouse brand (refrigerated). I like the homestyle ranch. Alright, I’m gonna be brave and ask: what’s your favorite brand of ranch and/or bleu cheese dressing. I don’t have a ranch dressing that I love so please help change that! Hey Kim! My preferred brand of storebought dressing is Litehouse (refrigerated usually by the salads). There are a lot of ranch dressing variations by Litehouse but we like the homestyle one. I abhor ranch dressing-ideas on a substitution? Maybe try cream cheese and a little milk? You’ll want to probably add some salt to taste, also. Since this is pizza toppings on a really really thin crust, I plan on using pizza sauce. Okay, but have you ever tried these with cream cheese+sausage+broccoli?? No, but that sounds incredible! What “flavor” of sausage do recommend? Are we taking crumbled Jimmy Dean breakfast sausage here or plain? Good question. Sausage can be a little confusing. I’ve used everything from Trader Joe’s chicken sausage (which has to be removed from the casings and then crumbles in the pan while cooking) to Jimmy Dean pork country-style sausage.